I've ended my maternity leave and my next day back at my library is this Monday! Recently completed. Review coming soon! Recently competed. Review coming soon! This won the YALSA Morris Award for 2016, and I loved it. If you don't read much YA (or not much contemporary YA), this is a must read. 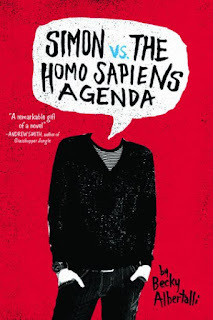 Another must-read YA novel that I FULLY expect will win some sort of YALSA award in January. I was in tears at the ending both because of it and because of how on-point it was. 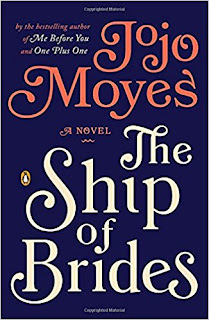 I'm currently reading through other Moyes works, and this one is not as romantic and fluffy as some of her others. It covers perspectives of four different war brides coming from Australia to England, and the unique journeys suffered by similar women in history. 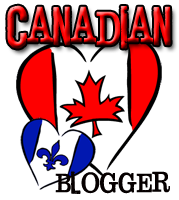 I'm sure we have some Outlander fans in this mix! (Aren't you dying for tomorrow's episode? I am!) 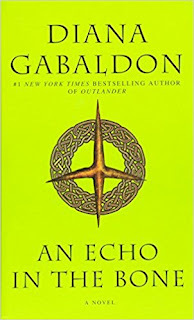 I've been reading through the Outlander series for the first time this past year, but trying to pace it out to give myself time to come out of the obsession, and I'm almost caught up! I haven't decided whether to read the Lord John novels yet, but will be reading the relevant series novellas in her new compilation soon-ish. 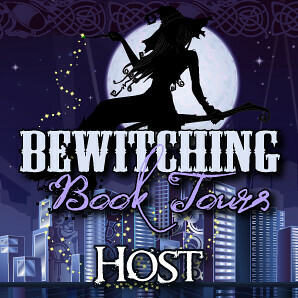 That's it for me for now until I start back into my beloved YA with work! What do you have to add this week? Good luck with your return to work! I hope you have a great day back on Monday. 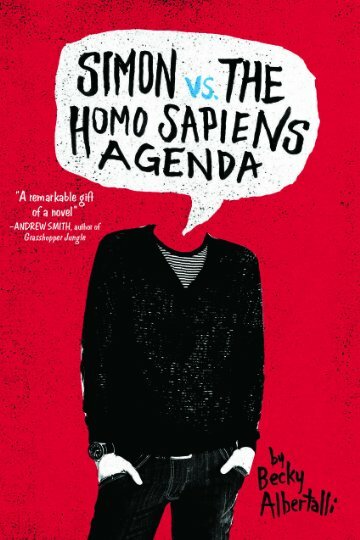 Simon vs. the Homo Sapiens Agenda is soooooo good! One of my absolute favorite books. 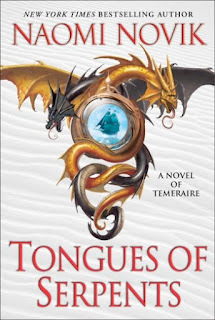 I have had the Outlander novels on my TBR for ages...One of these days I'm going to get to them. You got some wonderful looking books! I really loved The Hate U Give and I think everyone should read it. I didn't know that JoJo Moyes had this book out, so I will check it out. Have a good week. 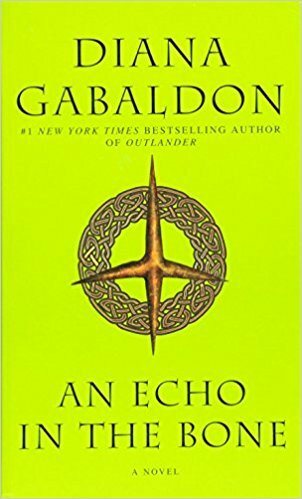 I've heard good things about the Outlander series but I haven't read it yet myself. 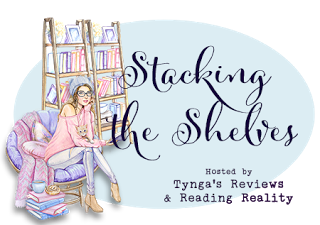 Enjoy your new reads! Enjoy those books! Thanks for sharing...and for hosting. I love Simon Vs! I hope you enjoy your new books. Simon is a fave of mine. 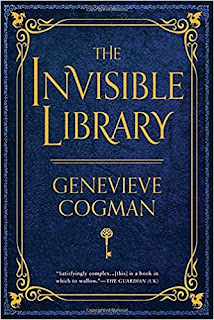 I started The Invisible Library, but need to continue the series. I am the worst at finishing series. 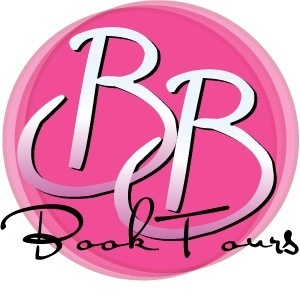 Great list of new books! 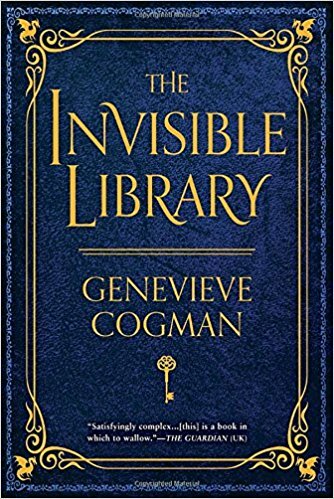 Simon and The Hate U Give are favorites of mine, and I have been really wanting to start The Invisible Library. Happy Reading! 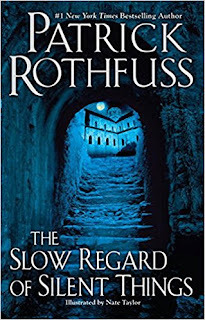 Ooh, Rothfuss! That is wonderful! And THUG! You had a GREAT haul. Rothfuss looks ver interesting. I hope your return to work goes well. 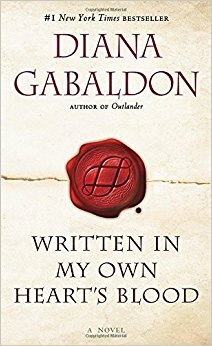 Wow, I don't know how you read those Outlander books so fast! I find big books daunting, so I keep putting off tackling them. Good on you! Hope your return to work goes well! Good luck on Monday! 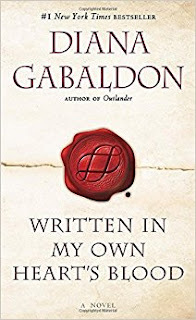 I've been wanting to read the Outlander series, but haven't even started yet. Have a great week! Have fun reading the books you got! They look great.